Add the script references to the files in the Master Page, or CEWP. Once you add that to your pages it’s activated. This is tested to work on standard V4.master. If you’re quick launch is larger than the view then it will constantly be scrolling down, and you’ll never see the bottom of the quick launch . Your quick launch must be smaller than the actual view. My version will remove all the lists and libraries as well as any nodes added from the quick launch navigation, and it specifically targets the table of contents web part only. Standard Table of Content webpart will display all Items in the site and any additional headings and links added in the Quick Launch. It pretty much shows everything that’s in the quick launch. 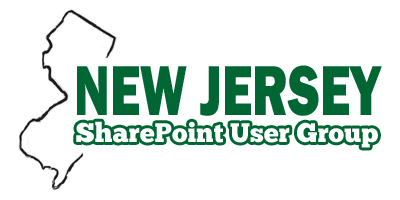 My client had the requirement of a site map type web part for SharePoint Online (o365). 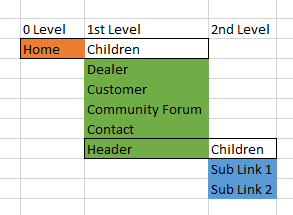 So I could not program anything and the Table of Content web part was great because we could sort, but they did not want all this ‘other’ stuff, Libraries & Lists & Navigation Headers, appearing in the site map type webpart. They did want it to appear in the quick launch, so I could not remove it from there. The Table of Content is reading directly from the Quick Launch navigation provider so I was stuck. 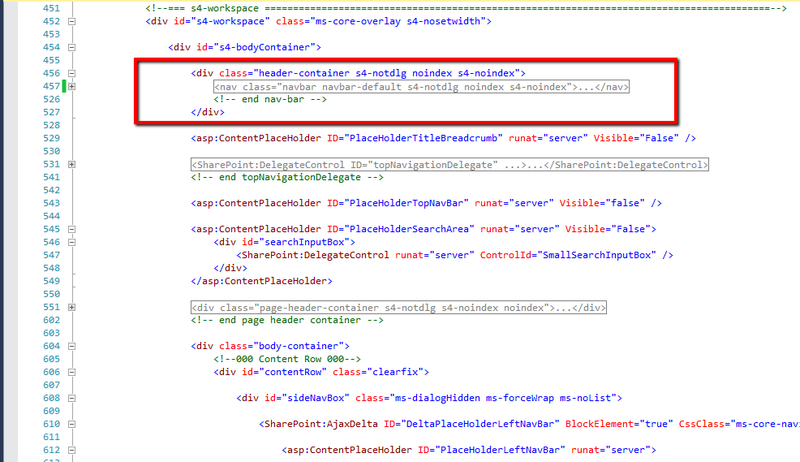 Using jQuery I iterate throught all the headers, then I find which ones are list and libraries. Or I check to see if it’s a standard link and remove that. All the automatically generated one would be relative links. And all the ones added to the quick launch we added as absolute. If the section did not contain a link, then it’s detected as a Header from the quick launch nav provider and I remove that. 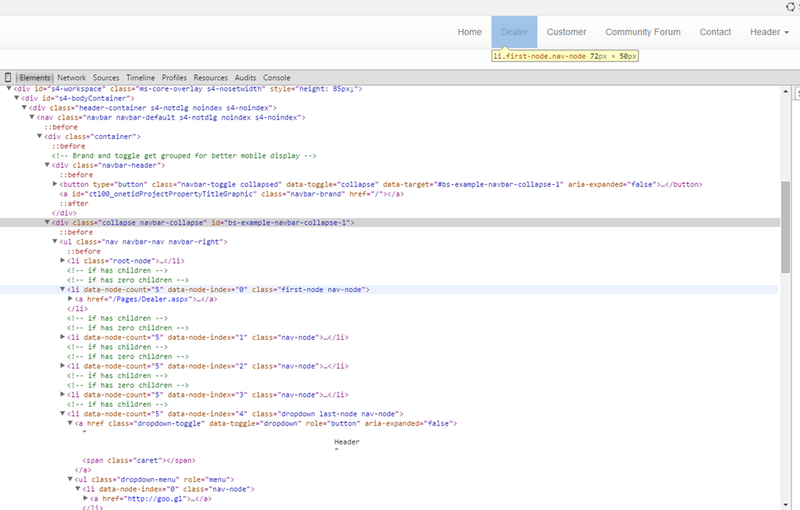 Below is the script, I load jQuery via a CDN first. Then I’ll add this to the page in a <script></script> tag. In my actual deployment I added my script to the MasterPage so it would be used site wide. That’s it. Your final results should look be reduced to only sites and sub sites. 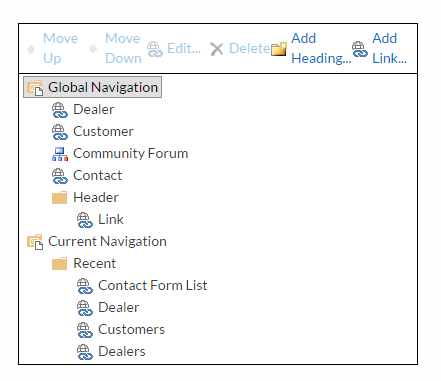 In this post we are going to create a 2 tier navigation menu using SPServices. In this scenario we’ll be replacing the current quick launch and putting in our new navigation. This will work with whatever version of SharePoint. 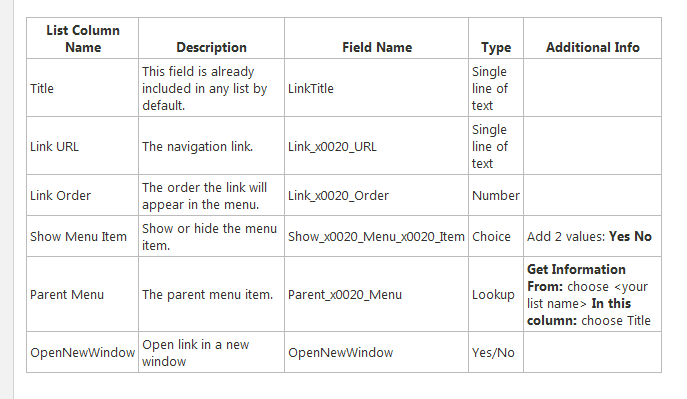 a Data Source (SharePoint List) – I have specifically configured my list EXACTLY as defined in this way. Create a few nodes so that you’ll have some data and know that its working properly. After creating the list and some test nodes, make sure that you have resources to the jQuery and SPServices on your site. I’ve just downloaded the files from the site and I’ll be hosting them in a folder on my Site Collection as I mentioned earlier. Here is a picture of them in their location. You might have noticed in that picture the navigation.js. 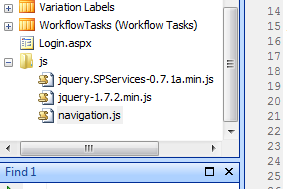 We need to create a blank file as this point called navigation.js this is where the navigation jQuery code will go. You can download that file here. Once you have that file open it up in a text editor. In the first line set the assignment of the variable “NavigationList” equal to the name of the new list you created. If you are querying a list on another site you would need to specify the WebURL, otherwise leave it blank and it will query the site that the web part is currently on. Once your are done editing save the list alongside the other .js files. 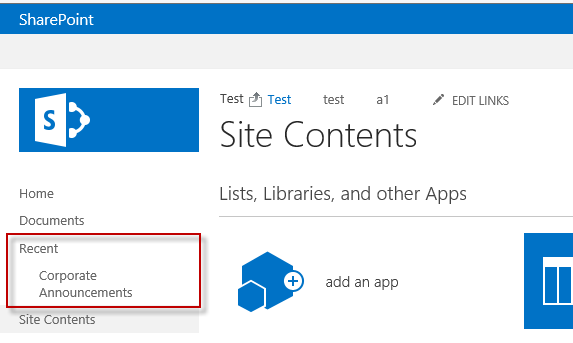 Next I start off with a generic SharePoint page, and I’ll add a Content Editor Web Part (CEWP). I start off this way because the Content Editor is the easiest way to demo this example. You could embed this into a portion of the master page or some other method. Add the following information, take special notice to the paths to the files. In this demo I’m on the /sites/tew , site collection. Adjust that to meet your correct path. So Save that content in there, hit OK or Save to commit the page. 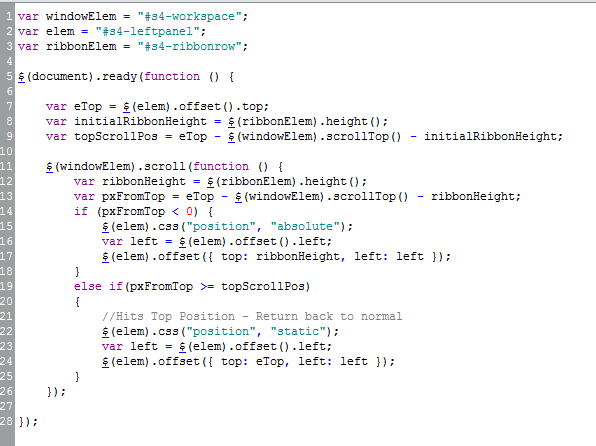 Now lets add the CSS file. A sample CSS file can be provided here, or you can create your own. 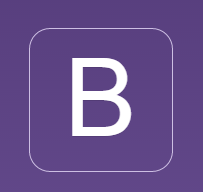 Once you have the correct JS files in place and the CSS in place when you browse or refresh the page you should see the new navigation instead of the quick launch. Here is a before and after shot.